The Upright Citizens Brigade comedy and improv group visited ETSU in the most recent addition to this semester’s Buctainment series. The New York City based group is spending their spring performing at colleges and comedy clubs around the country. 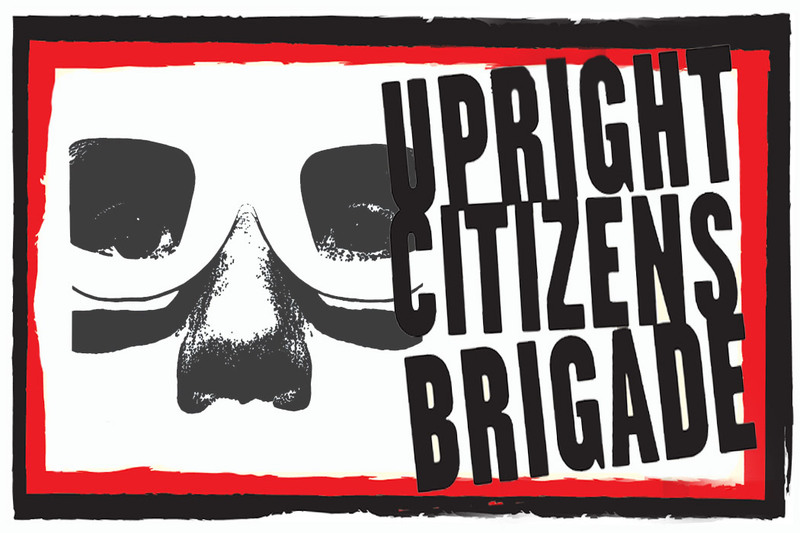 The Upright Citizens Brigade theatre was founded in Chicago in the early ’90s, eventually found it’s home in Manhattan and recently expanded to Los Angeles. The theatre offers classes for up-and-coming comedians and actors and has produced some of the biggest names in comedy, including Aziz Ansari, Nick Kroll, Kate McKinnon, and Amy Poehler. “I am actually from Wyoming – comedy was always what I wanted to do. So, I just went where the lights were,” said Tanner Dolland, who has been touring with the company for a little over a year. The group began their show asking the audience some cursory questions about ETSU and the surrounding area. The comedians then interviewed a volunteer from the audience for some additional skit material. “This show has never been performed before, and will never be performed again,” said Matthew Starr before the first improvised skit. After the first part of the show, the group then asked for funny excerpts from audience members’ most recent text messages. The troupe then utilized these texts to form the second half of the show as well as using ideas and “characters” from the first half. “It’s also really nerve-wracking, when no one wants to volunteer [to be interviewed]. One time we performed in a small town in Maryland, and the guy we interviewed said something to the effect of, ‘I know every secret about this town, but I’m not going to tell you anything.’ That can always be a challenge – how do you even make a show out of that?” said group member Marshall Stratton. The group also expressed that college shows tend to be a more of a relaxed environment, where the audience and performers can make decisions together. For more information about the ETSU Buctainment series, visit https://etsu.collegiatelink.net/organization/buctainment, or call 423-439-6828.